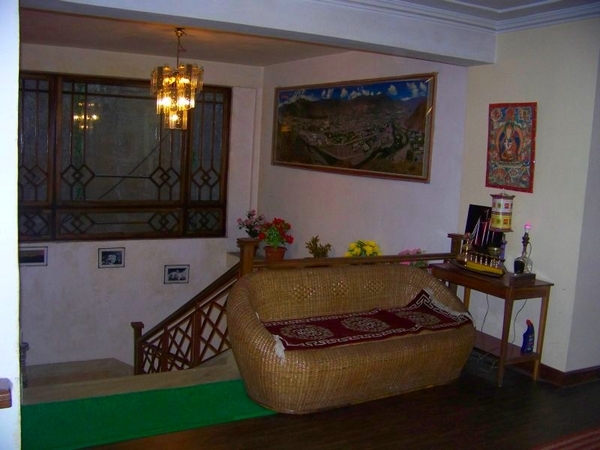 Snowlion Homestay is situated very close to the Chowrasta, which is the heart of Darjeeling with an easy gradient. 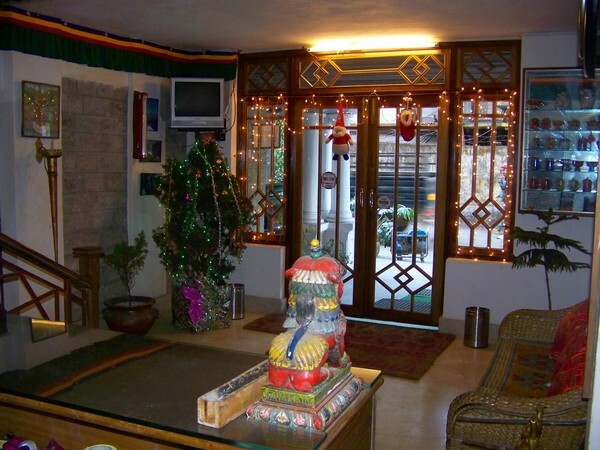 It is in easy proximity to several restaurants and the Taxi stand. 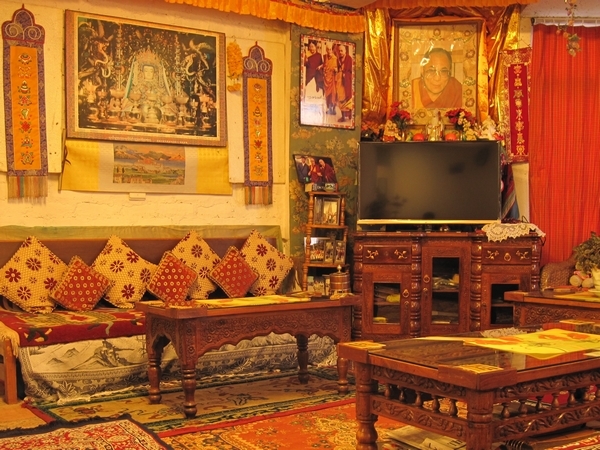 Just on the opposite side of Snowlion Homestay, are the local Tibetan Community Hall and the office of the Tibetan Refugee Centre. 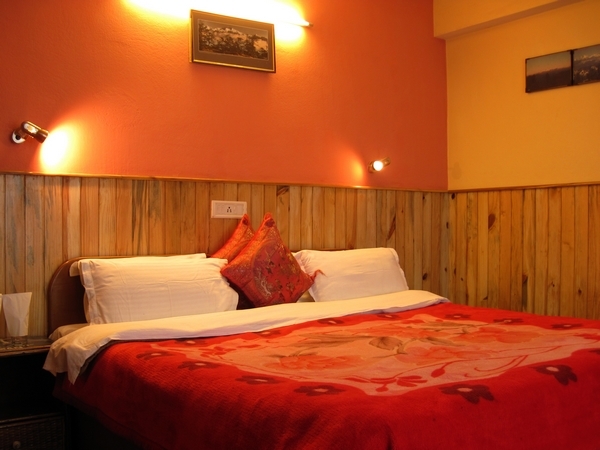 Snow Lion provides spectacular views of the beautiful Kanchenzonga mountain ranges, and of the Darjeeling town. 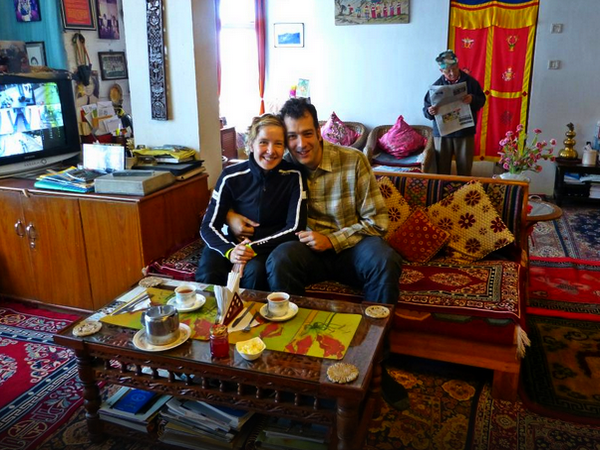 But what really sets Snowlion Homestay apart from the other hotels is the warm personal touch that is evident everywhere. The Gailly family will go to great lengths to ensure that you are comfortable. If you need anything, you just need to tell. 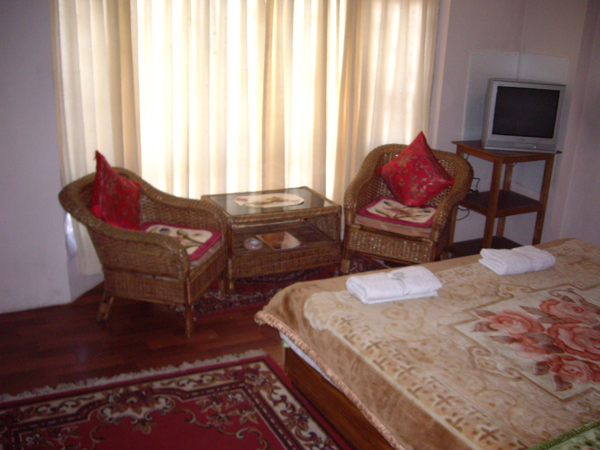 W.C, in-house telephone and remote control television with Cable TV (37 channels including BBC, Star TV, Zee, ESPN etc. 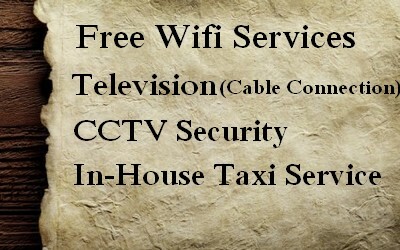 Free Wifi: Wifi is freely accessible in the lounge. 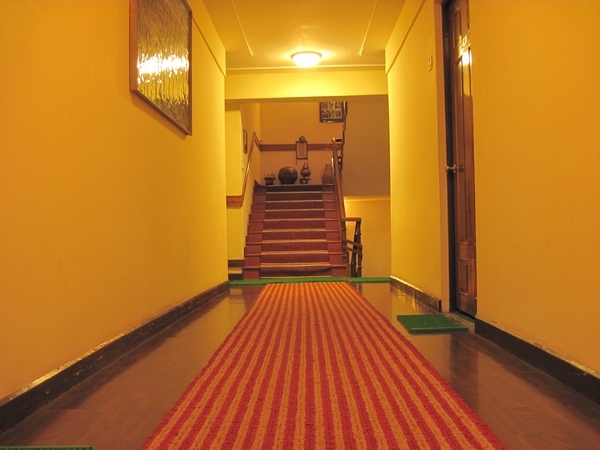 We have CCTV Survelliance enabled for security and safety measures of our guests. We are located on Gandhi road which is a continuation to the Mall on a straight gradient. There are many popular restaurants & cafes along the way. 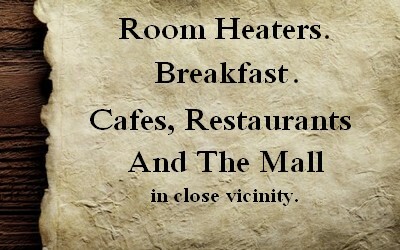 In winter season, a room heater will be complimentary for the 1st night. Rs.200 will be chargeable per day after that. 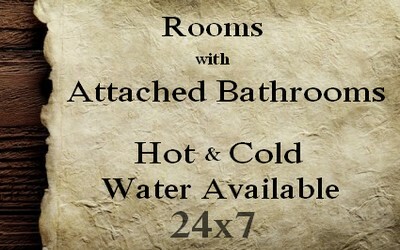 Hot-water bags are complimentary. 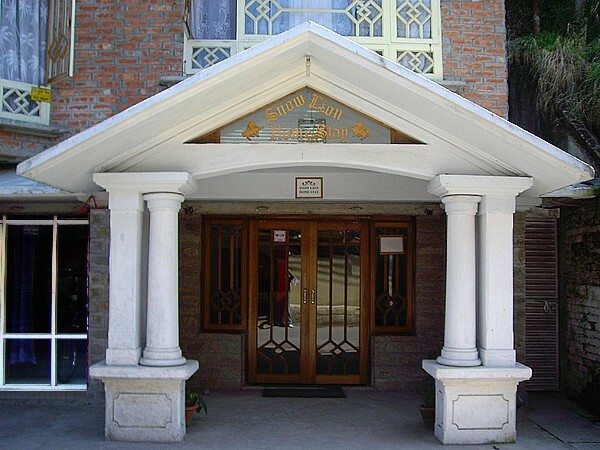 We would be happy to arrange for a taxi to collect you at BGD airport or NJP station. Breakfast is served in our dining area from where the KanchenJunga mountain ranges can be viewed on a clear day & also from our Roof-Top terrace.